Irish newcomers Wild Youth seem unstoppable. Recent single 'Can't Move On' became the most played song on Irish radio last year, and topped viral charts in the process. 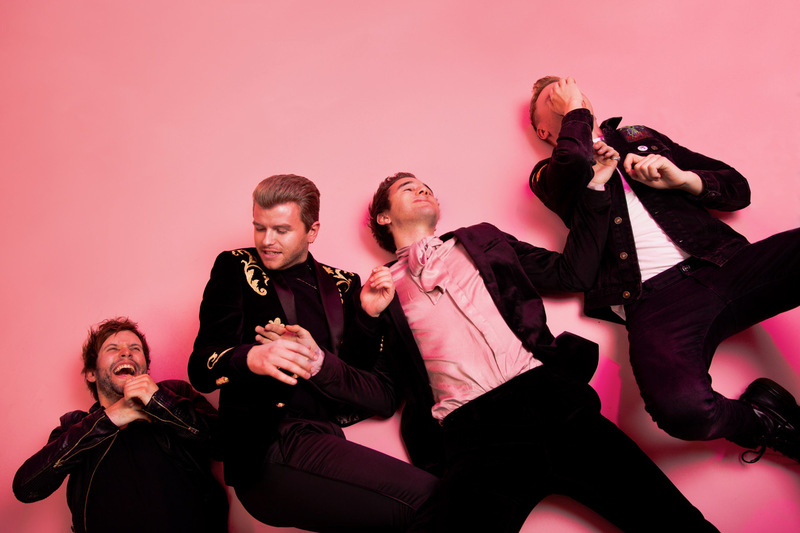 With their energy-fuelled, instantly infectious songwriting the four-piece have tapped into something special, and right now the sky is the limit. New EP 'The Last Goodbye' is incoming, and it displays real breadth, allowing the band's songwriting to stretch. It's an impish, humorous, cheeky return, with Wild Youth pushing themselves to the limit. Bursting with colour and precocious potential, 'Close' is the sound of a group with the world at their feet.